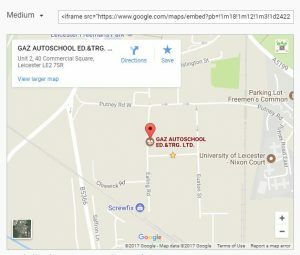 Intro to GAZ – GAZ AutoSchool (Ed. 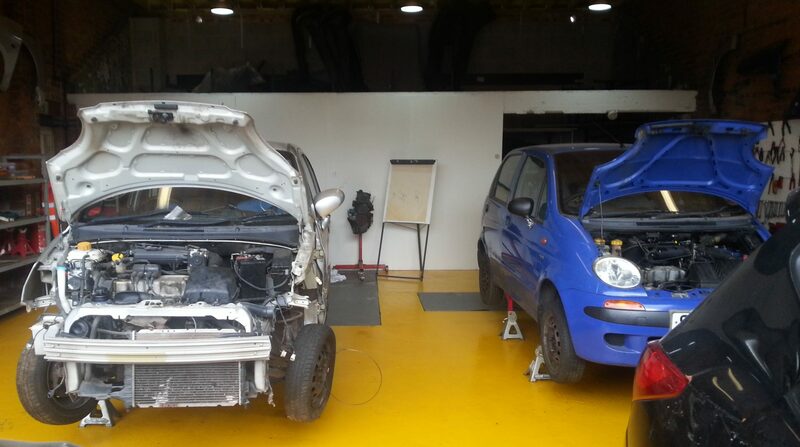 & Trg.)Ltd. If you have a group of students who may be in danger of becoming disengaged and you feel they could benefit from trying a different approach, that would not only re-engage them but may also provide them with some form of qualification then we may be able to help. We at GAZ Auto’s have a strong tracking record of delivering the very best high quality training. Our programs and courses embed proven mechanisms that develop confidence, emotional resilience and increase self-esteem. This in turn leads to success in a variety of forms including employment, job creation and education progression. We believe that it’s our role to push the boundaries and let our students discover what they’re capable of, what they can learn and experience the future job. 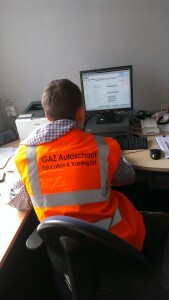 GAZ Autoschool(Ed.&Trg.)Ltd. takes referrals from many different agencies and individuals, including the city and the county schools, carers and behaviour partnerships. If you’d like to discuss referring a young person to us, or if you’re a young person who wants to talk about how we can help you, we’d love to hear from you!